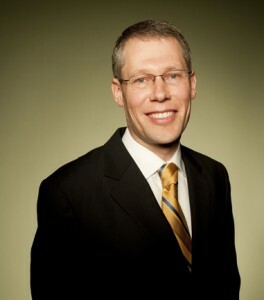 SALT LAKE CITY (June 8, 2012) – Brent Rowser, chief financial officer of retail brands, Cariloha and Del Sol, has been selected by Utah Business Magazine as one of eight CFO of the Year Award winners in the state of Utah. Rowser was recognized for his nearly 15-year contribution in building a worldwide business that’s become a leading manufacturer and marketer of apparel and accessories that change color in the sun (Del Sol), along with clothing, bedding and bath goods made of bamboo (Cariloha). Rowser has played a critical role in the growth of Pedersen Worldwide, the parent company of Del Sol and Cariloha. During Brent’s tenure as CFO, the company has grown from a single cart in Murray, Utah’s Fashion Place Mall to more than 140 locations throughout 26 countries. His sound fiscal management and strategic risk taking has been vital to the company’s success, says Scott Brady, associate vice president of communications. An awards luncheon is being held on Wednesday, June 20 at Little America’s Grand Ballroom to honor Brent and the other CFO of the Year recipients. These awards recognize CFOs who tirelessly take on the challenging roles of securing a corporation’s future and ensuring their company’s short and long-term success. Brent Rowser has played a critical role in the growth of Pedersen Worldwide, the parent company of Del Sol and Cariloha. During his nearly 15-year tenure as CFO, the company has grown from a single store to more than 140 locations throughout 26 countries. His sound fiscal management and strategic risk taking has been vital to the company’s success, says Scott Brady, associate vice president of communications. 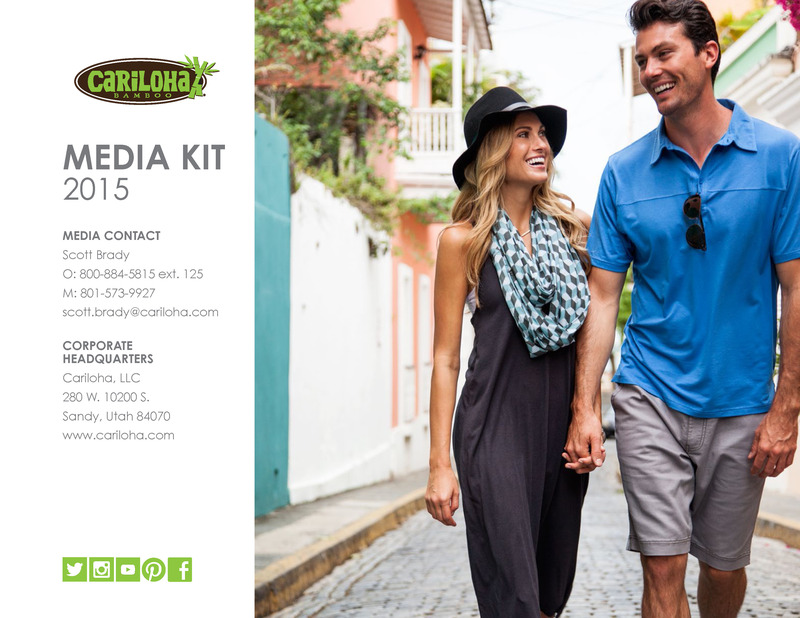 Though a risk, launching Cariloha was instrumental to Pedersen Worldwide’s success, leading the company to record growth during 2011 and the opening of 26 retail locations. “We introduced more than 70 new product lines and styles. 2011 brought new locations across the U.S. as well as in countries such as Japan, the Dominican Republic and new stores in Jamaica, Barbados, St. Lucia and Mexico,” Rowser says, adding that the company plans to open hundreds of Cariloha stores within the next five years. See the entire Utah Business Magazine article here.